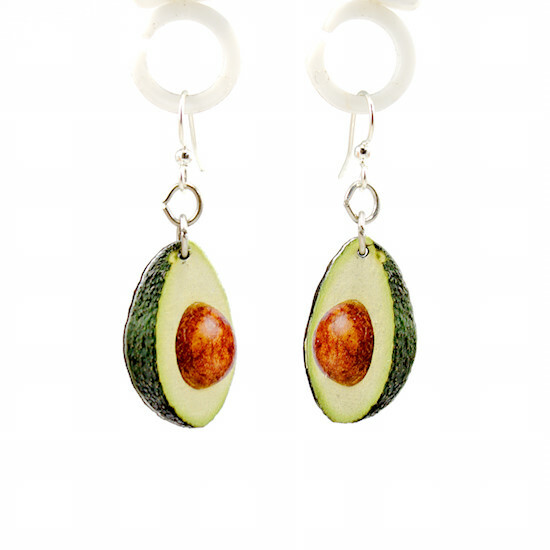 Are you a lover of the beautiful avocado fruit? You can add this set to your food collection, but don't eat them! Image on front with natural wood back. Doubles as an essential oil diffuser!